Circuit training is a high intensity aerobic workout combining a series of different exercises that together form a circuit. Every exercise is done in short repetitions before the student moves on to the next exercise. This alternation between HIIT and short recovery periods improve the athlete’s capacity and conditioning. 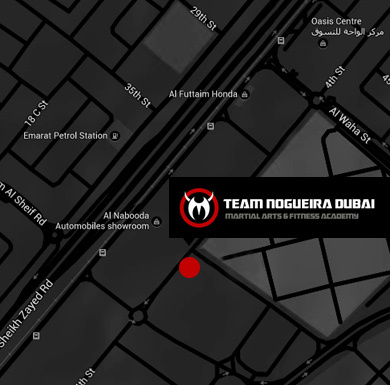 The circuit is formed from various different equipment including heavy ropes, tires, benches, kettle bells etc. These are used to increase the intensity of the workout and help students achieve their goals. Circuit training is a fast-growing sport and is known for building strength, increasing endurance and losing weight quickly. Nowadays, athletes in all disciplines have adopted HIIT as a valuable addition to their other training, as it is proven to produce fast, clear results in terms of physical conditioning. Undoubtedly this is a class that everyone should try at least once: it promotes health, personal growth and building of strength, both physically and mentally. The strength training in circuit training leads to fast results in terms of building muscle tone. Students who start training this sport soon begin lifting more and lasting longer in every exercise, becoming better athletes. This sport teaches an important life lesson which is to set goals for yourself. The competition in circuit training is not with other students, but with yourself, making you constantly set new goals and beat your personal best. This is beneficial for one’s own personal growth inside and outside of the gym. Perhaps this is the most widely known benefit of circuit training. It helps with fast weight loss and in building muscle, improving your body, not only aesthetically, but in terms of health as well. This also leads to improved self confidence, which is one of the pillar values we aim for at TND. In addition to building muscle tone, circuit training also helps with flexibility. Stretches are a crucial part of this class and our coaches have special training to help students push past the limits their bodies set and become more flexible with every training session. A guaranteed fast and effective way to lose weight, build muscle and improve physical conditioning. 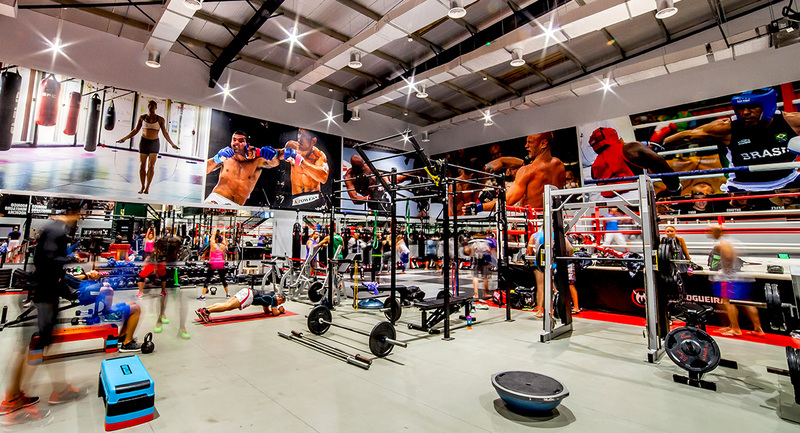 This is a great discipline for both fitness beginners and experienced athletes, with highly qualified coaches that are focussed on your wants and needs. It’s not an easy workout, but it is definitely one with fantastic health benefits! 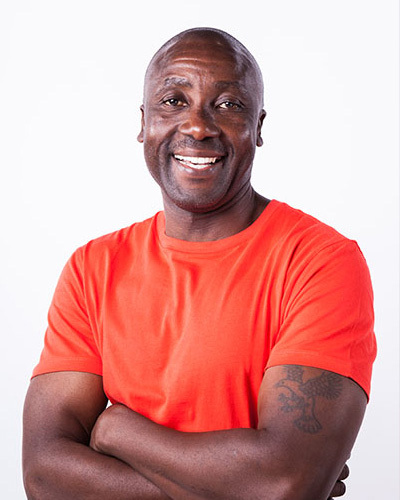 Derek is a Circuit Training Coach at TND with over over 15 years experience of physical fitness training. He is a caring coach, whose biggest accomplishment is helping others achieve their goals. 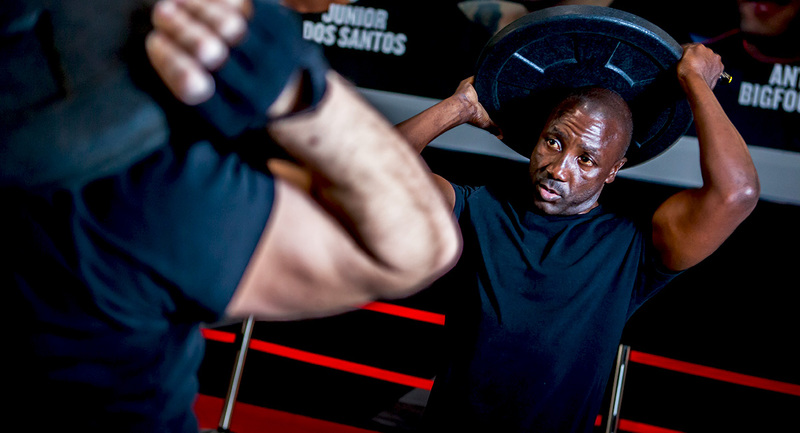 Derek is a real all-rounder: he’s a CrossFit athlete and a competitor, holding a brown belt in both Judo and BJJ. Derek started training fitness when he was only 13. After leaving school he joined the British military and as he left school, he joined the military where he was trained and ultimately taught circuit training. The well-built Brit is passionate about teaching this discipline and is a little bit of a perfectionist. “A no-nonsense kind of coach,” he calls himself. In his lessons, the coach finds it important that everyone tries their best, acknowledging that different people have different abilities, varying from flexibility to weightlifting, but as long as students are showing up to his classes and giving their all, he feels happy. Andrew is a highly qualified Circuit Training coach at TND, and a certified Group Fitness Instructor and Certified Personal Trainer from the American Council on Exercise (ACE). 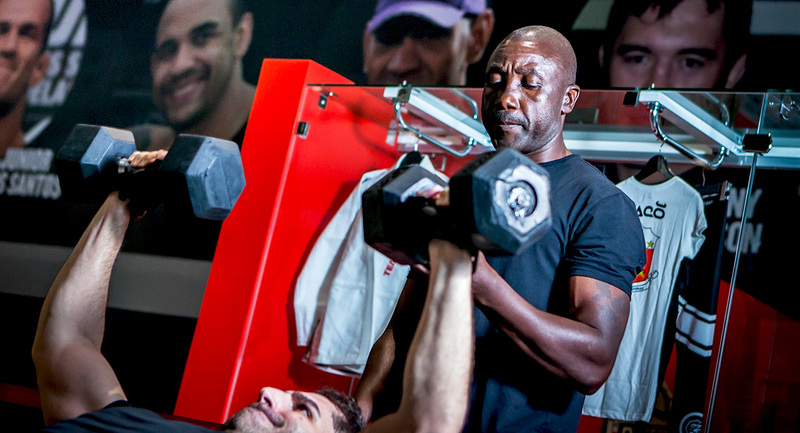 He has also completed many technical courses with the ACE and was coach to four-time Kenyan body building champion Mr. Mombasa. 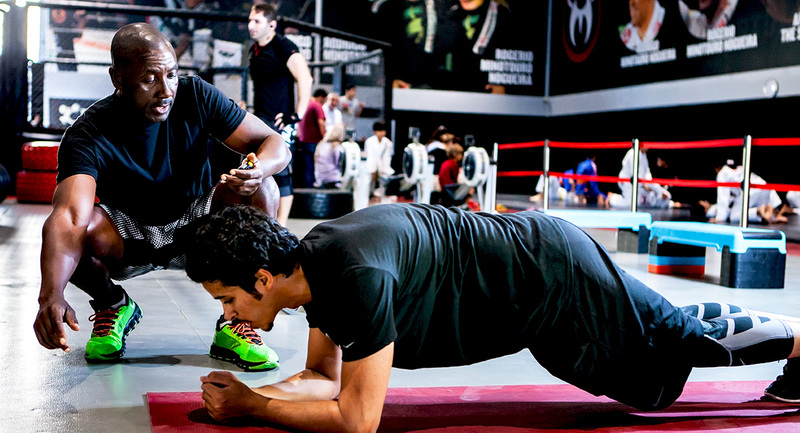 Andrew has taken an American certification course, a personal training course and a group fitness instructor course. He is qualified to teach athletes, the disabled community, people looking to lose weight, body builders and anyone in-between, making him a well-rounded coach that knows what each specific type of person needs. “Circuit training and health go hand in hand,” he says, stating that it can be the key for weight loss, reducing high blood pressure and simply leading a better life. “Most people who come to circuit training have been told by their doctor that they need to work out,” so he strongly believes this particular type of training is a crucial factor in improving one’s health.